The north wing of the New Palace of Prague Castle represents the summit of interior design during Rudolf’s reign. The systematic employment of symmetry, emphasis on spatial depth, and new conceptions of the upper storey of the buildings marked subsequent developments. The origin of the Wide Corridor lies in the "Passage Building", which connected the Imperial apartments of Rudolf II on the south side of the Castle with his collections in the halls on the north side of the Castle. Here he had a small room built to contain his art treasures. The collection included large and small statues, globes, music boxes, musical instruments, precious ores, semiprecious stones, shells, antlers, books, vessels, vases, oriental miniatures and many other items. 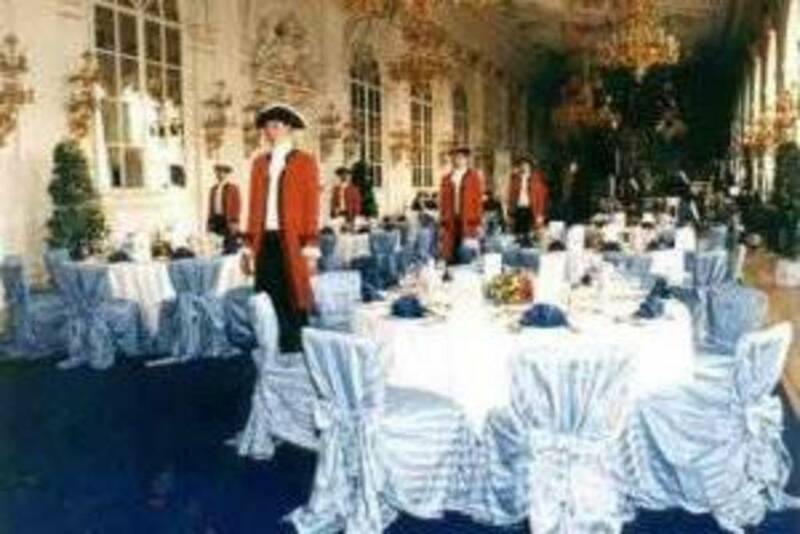 Everything was placed in cabinets, in chests, on tables or left standing free. 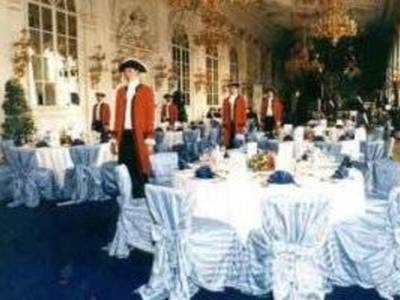 The capacity of the Rudolf’s gallery in banquet or reception style is 220 people.